Like many kids his age, Mr. J really likes the Despicable Me movies, and of course the Minions are a big part of that liking. 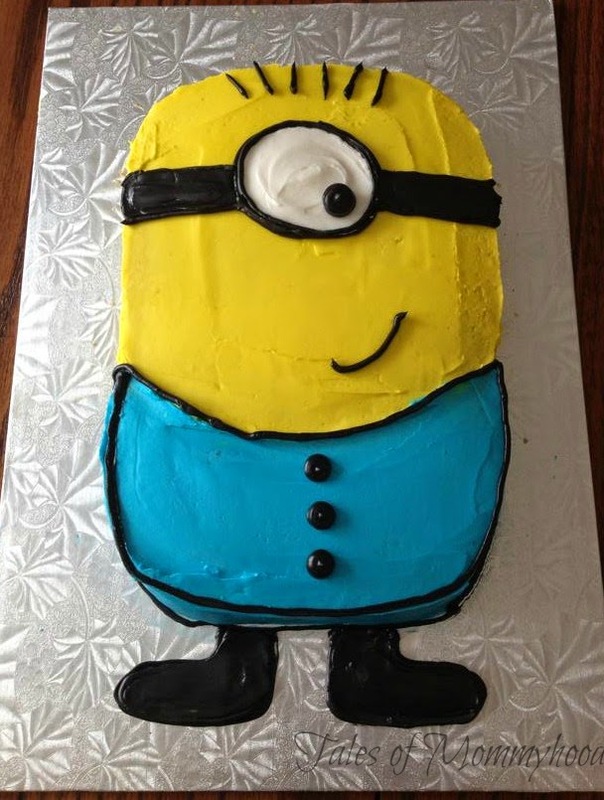 When we were brainstorming ideas for this years cake raffle at his school, a Minion cake was at the top of our list. It's fairly simple to make and only takes a little bit of trimming to get the correct shape. That is so cute and so simple! Thanks for sharing! This is cute. My daughter would be over the moon with this. I like this recipe. 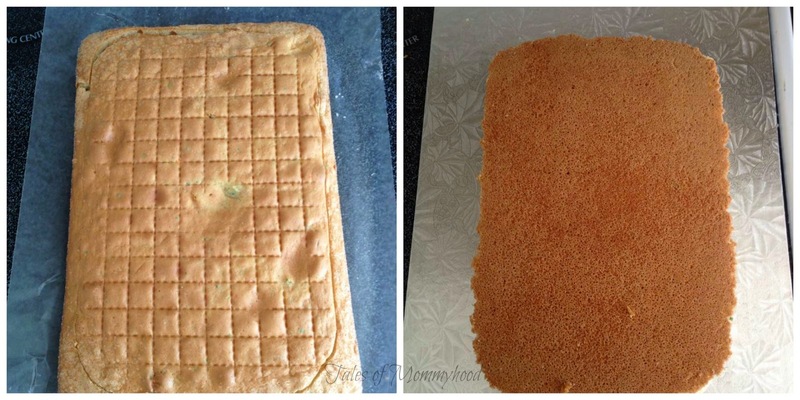 Thanks for this simple recipe. #sitsblogging.